Forget all the marketing buzzwords. 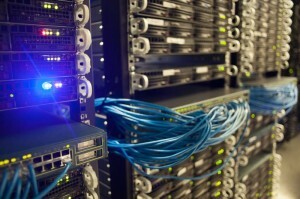 The heart and soul of any web hosting company is its datacenters. You can’t deliver fast, reliable hosting unless you start with fast, reliable datacenters. That’s why Fresh Roasted Hosting uses two state-of-the-art datacenters in Harrisburg Pennsylvania and Dallas Texas. Our Harrisburg datacenter is a tier III facility located in a nondescript building just outside the city. Harrisburg houses all of our co-location services, our backup fileservers, and some of our virtual private servers (VPSes) and dedicated servers. Multiple on-site diesel generators and enterprise-grade uninterruptible power supplies combine with a N+1 glycol cooling system to provide a rock-solid foundation for your site. Harrisburg is located approximately 90 minutes from Philadelphia and Baltimore, two hours from Washington DC, and three hours from New York City and Pittsburgh. This makes us perfect for off-site operations and disaster recovery: it’s convenient enough for quick access, but far enough away to be isolated from major metro areas. 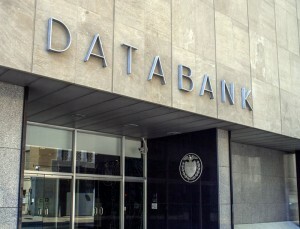 Our tier III Dallas datacenter is located in the former Federal Reserve building in downtown Dallas, Texas. It currently houses our accelerated web hosting platform as well as most of our VPSes and dedicated servers. With 12 UPSes, 10 on-site diesel generators, and N+2 transformers, Dallas is one of the most reliable datacenters in the world. And the 4500-ton N+1 cooling system (complete with an 80,000 gallon water reserve) keeps your equipment running cool. Both datacenters offer a diverse blend of multiple tier 1 and tier 2 carriers. Harrisburg offers a blend of connectivity from Level(3), Verizon, Comcast, and Frontier Communications, while Dallas utilizes a blend of Zayo, CenturyLink, TeliaSonera, Cogent, and Internap. And our network infrastructure consists of enterprise-class hardware from Cisco, HP, and Juniper. But just being fast and reliable isn’t enough. That’s why both datacenters feature state-of-the-art security systems to help protect against physical intrusion and tampering. 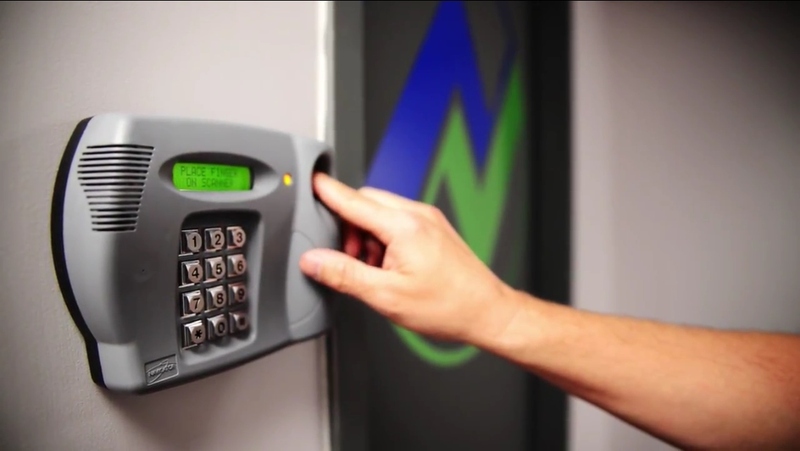 Both datacenters utilize video surveillance and multi-factor access control systems to limit access to authorized personnel only. The Harrisburg datacenter is located less than two miles from the nearest police station, and is continually professionally monitored, while the Dallas datacenter has on-site security 24 hours a day, 365 days a year. No matter what your needs or budget, you should never have to compromise your website by using a “cheap” datacenter. Your site says everything about you. It’s your one chance to make a first impression. It needs to be fast and reliable the first time and every time. 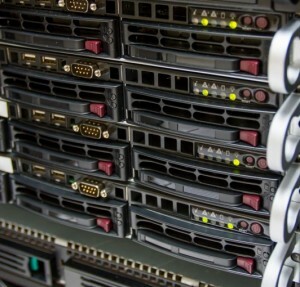 If you’re using a discount web host, chances are they’re using a discount datacenter. Just like a really good cup of fresh brewed coffee from your local coffee roaster, sometimes it’s worth paying a few cents more.